We recommend regular check-ups, even if you practise healthy dental care at home. Our team will determine with you the frequency of your follow-up visits according to your specific needs. 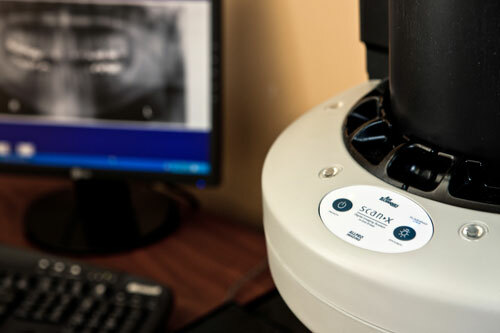 At the Boutin, Langlois dental clinic, we use state of the art digital radiography. We chose digital radiography with our patients health in mind, because this method needs up to 80% less radiation than conventional X Rays. Storage is simple and efficient. Finally, digital radiography is very helpful to us in everyday practice. It helps us to provide you with the best care possible. 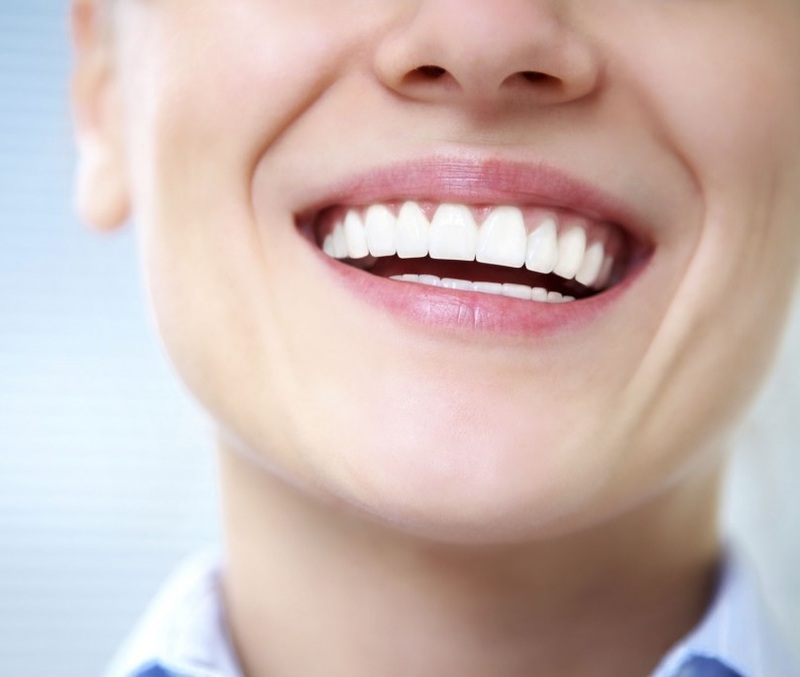 We offer a variety of solutions to effectively eliminate halitosis. The causes of halitosis are numerous: cavities, infected gums, defective fillings, plaque, accumulation of bacteria on the back of the tongue or a fungal infection. We conduct a complete evaluation of the situation to identify the cause, and then we offer treatments designed to put an end to this unfortunate condition. If you have concerns about bad breath, do not hesitate to tell us about them. We are here to help.